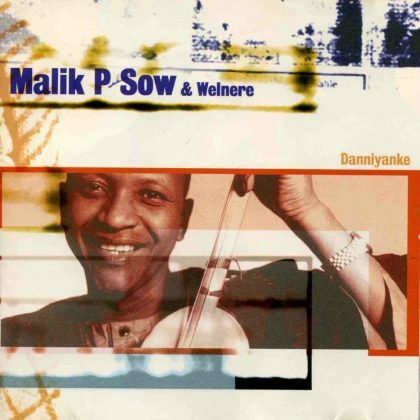 Malick Pathé Sow, who was born in 1959 in the Fuuta region (north of Senegal) has become famous as one of the best hoddu players of his generation. 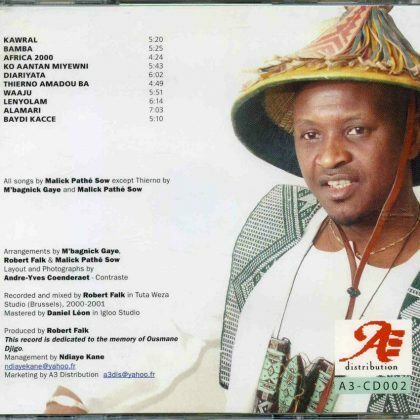 He was also a musician in Baaba Maal’s band for many years. In the early nineties he moved to France and then to Belgium to start a solo career. 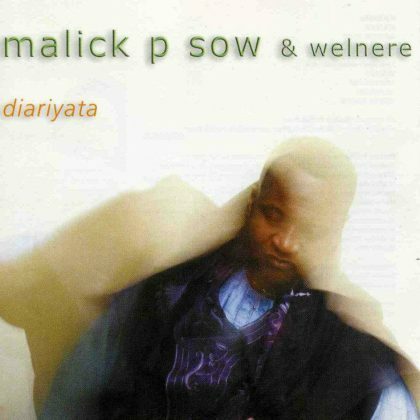 Welnere ( = happiness in pulaar) was founded by Malick in Brussels in 1995 with three goals : be a link between the various halpulaar (peuls or fulani) communities in Europe, let the european public become more familiar with halpulaar music from the Senegal river and eventually bring back to Africa a new music, being the crossbreed of african and european influences. 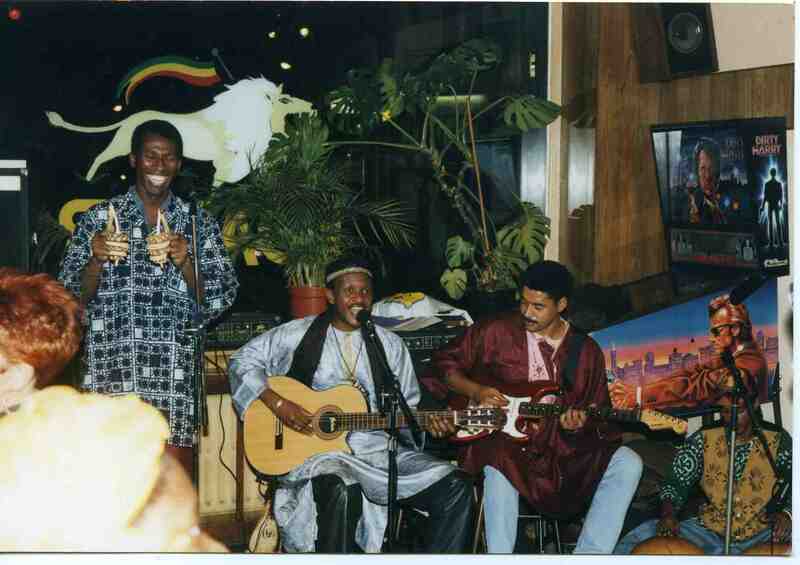 The music of the group was based on the traditional music of Fuuta Tooro (the semi-desertic region of the Senegal river) and features a mix between the halpulaar’s melodies and instruments and european harmonies and instruments. This melting pot was however done with respect to the original music, and one recognized easily the Yella, Naale or Ripo (the traditional rhythms of the Fuuta) as well as the graceful and arab-like melody that were typical of the region. 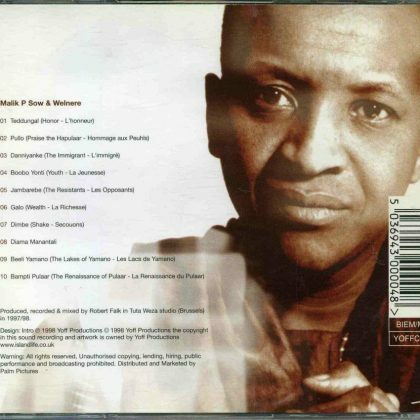 Between 1995 and 2003, Welnere has toured regularly in Belgium, the Netherlands, France, Germany and Canada with appearances in Sfinks (Antwerpen), Fête de la Musique (Genève), Couleur Café (Brusselss), etc.